There are struggles, there are beliefs and then there are successes. In no particular order, if one strives, one would succeed. Is success only relevant for your corporate life? Does success mean comfort and easy life? Is success relative? How does one define success? Most of us would agree on, accomplishment of a particular aim. The question is, will you still consider it a success when you knew that you were aiming for something wrong? Do share your thoughts in the comments section below. 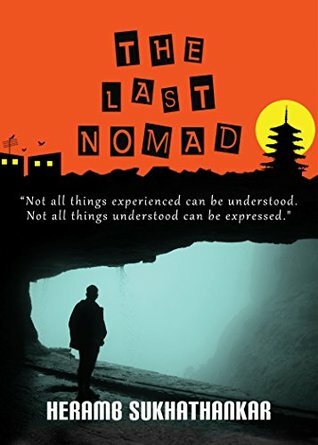 I recently read a book titled, The Last Nomad, written by author Heramb Sukhathankar. The book is a fictional tale that speaks about the growing up days of Rahul Gite and Ryan Davis, two different 'identities' who once in their lifetime, by chance, come across each other only to comprehend and get acquainted with each other's identity. Do they let go this or cherish it? As a reader, that is for you to find out. 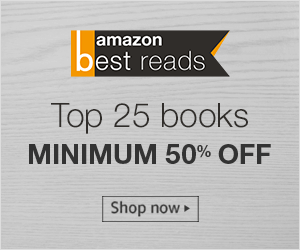 While the life of Ryan Davis is set in the comforts of Japan, Rahul Gite's is from a slum in Mumbai and the story of the book The Last Nomad is somewhere about the intersection of the these two lives and somewhat about the distinct features yet common characteristics of their lives too. In life, sometimes you have aspirations to be achieved while sometimes life wants you to give up what you have already achieved, is there a common ground for both or everyone is a nomad in this life constantly seeking what they don't have? The book may not be an answer to this question, but has a perspective for the same. Thanks Misha Mohan. If you would like to get your paperback copy, please write at connectinsight@gmail.com. That's an interesting review. I feel like reading the book!